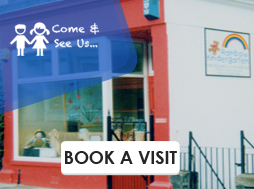 Baby Rainbow & Rainbow Kindergarten Welcome to our new website, we intend to keep you updated with all the news and events at Baby Rainbow and Rainbow Kindergarten. 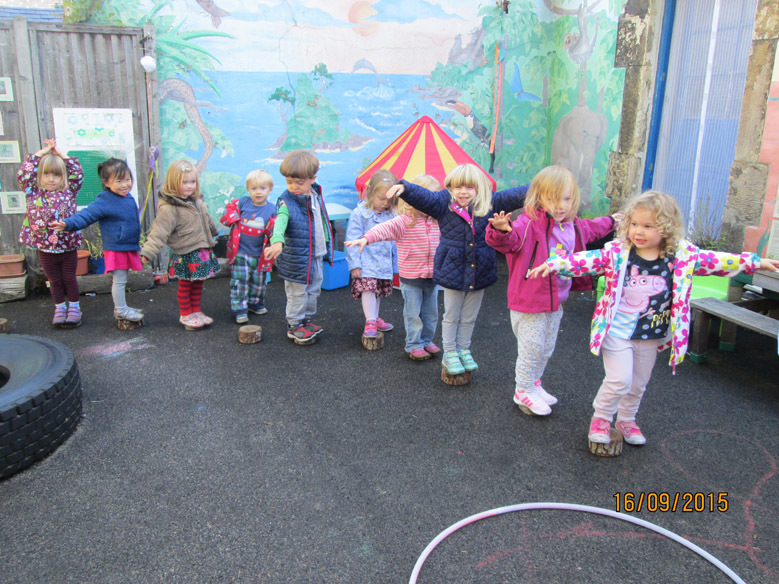 The nursery team works closely with parents and children to provide care to a high standard by ensuring the children have a Personal Learning Plan, which is individual to their own development needs and interests. We are working towards becoming an Eco Nursery and the children are involved in learning about how to look after the environment. 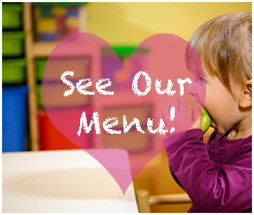 The nursery provides nutritious meals which are prepared daily. 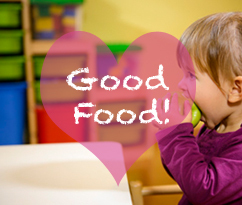 Meals are eaten together helping to encourage social skills. We are happy to cater for special dietary requirements.